A solid shooting platform with professional pan and tilt head. Don’t fool about with dodgy grip gear. 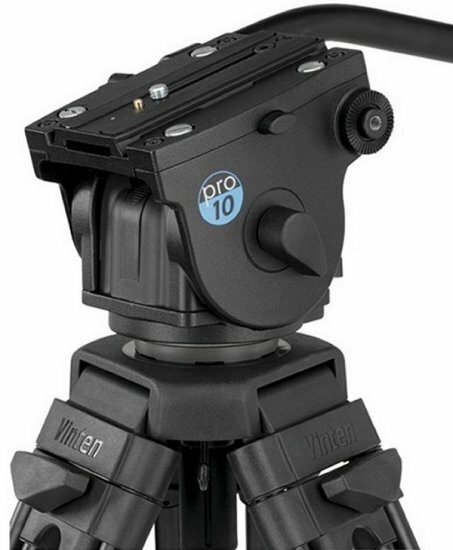 Unless you’re doing a remake of the Blair Witch Project, you’re going to need a tripod and head capable of rock solid static shots, as well as silky smooth pans and tilts. 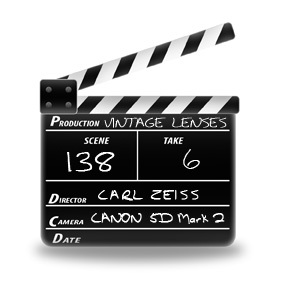 This one is by Vinten, who also make professional dollies for TV studio cameras. Aluminium 3 stage ‘Pozi-Loc’ tripod. Pro-10 head, fully adjustable drag for pan & tilt. 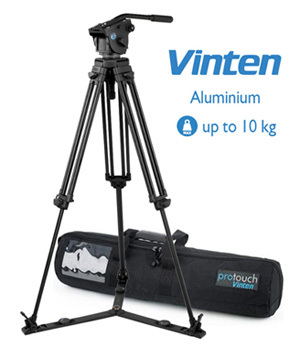 High quality ‘Pozi-Loc’ aluminium tripod with adjustable drag fluid head for payloads up to 10kg. With bag and floor spreader.